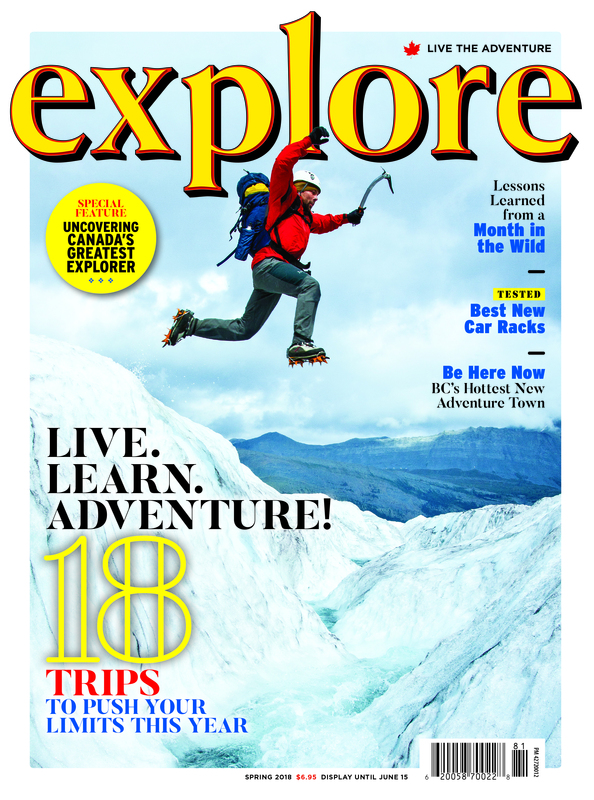 Finding the right backpack can be as difficult as finding the right hiking partner. Like a Cinderella slipper, you want your backpack to be an ideal fit, as you’ll (hopefully) be spending a good chunk of time with it. 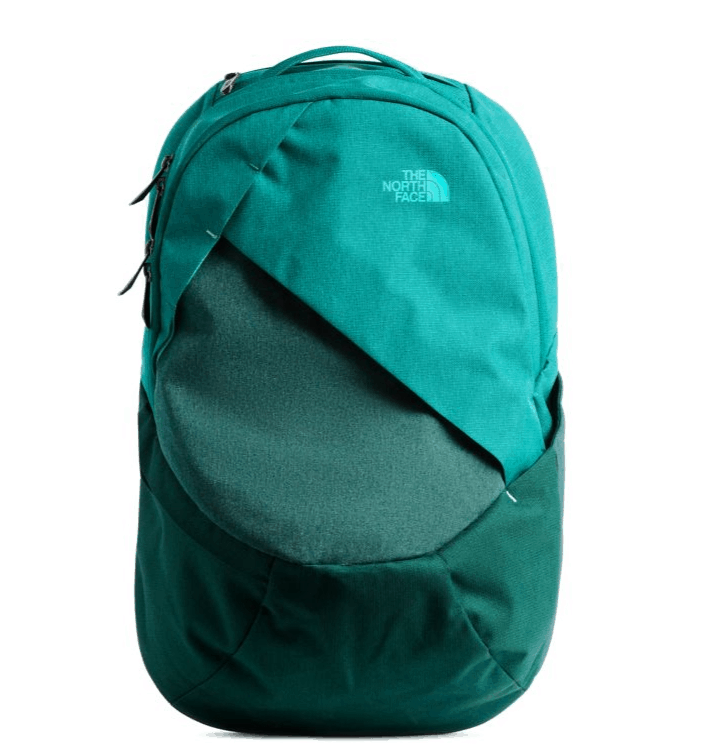 The simplest way to find the right day pack for you? Try on as many as possible. Visit your nearest MEC, Sportscheck or Atmosphere and try these five models that range from 16 to 28 litres (perfect day-trip size). Let us know which one worked in the comments below! PS. 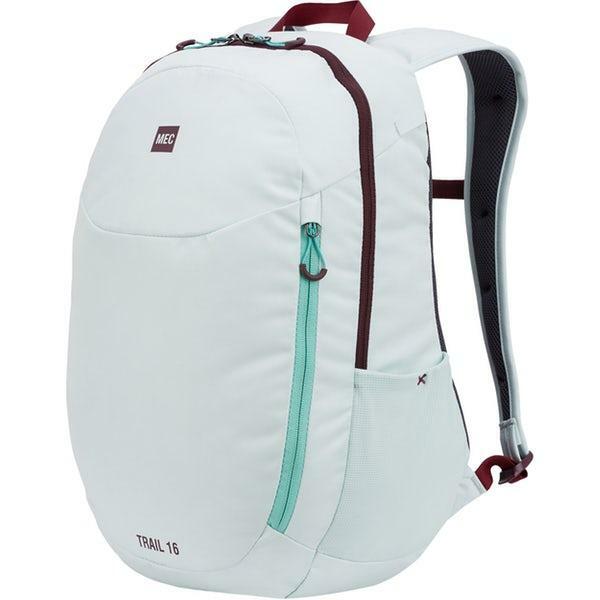 Although it might be tempting to go for a gender-neutral option, you’ll notice that a women's-specific backpack typically fits the feminine shape better. It seems like the makers of this backpack have thought of everything. It might be small, but still comes with optimal features. We're talking a trekking pole attachment, compression/carry straps, side stretch mesh pockets, external hydration sleeve and two zippered hipbelt pockets. A dual-zippered panel allows access to the main compartment, a large stretch mesh front pocket offers easy stuffing access and an ice tool loop with bungee tie-offs and helmet attachment makes it an all-season pack. 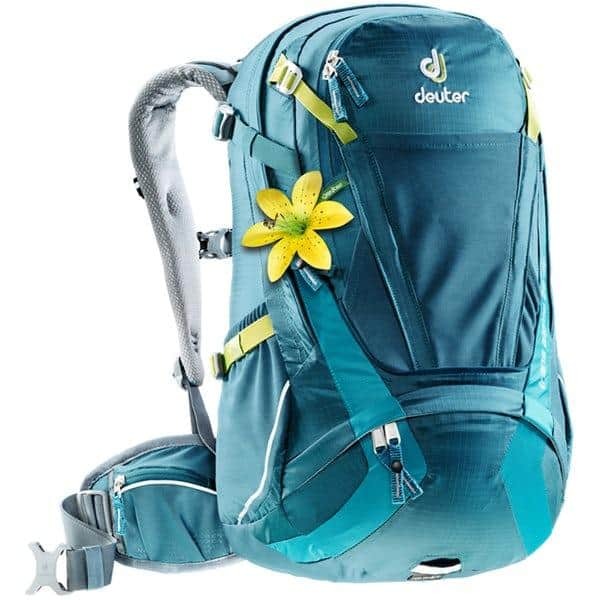 Perfect for ladies who love to cycle, this well-ventilated backpack with malleable aluminum stays can be shaped to fit your back on hikes or mountain bike rides. Pockets are everywhere: on the mesh hip straps, front panel, sides for waterbottles and even inside the pack itself. The hydration sleeve fits a three-litre bladder and the attached reflective raincover comes with a loop to attach a light for night rides. This 21-litre backpack is diverse enough to contain all your necessities from school to the snowboarding park. The fleece-lined laptop sleeve keeps your electronics cozy even on a winter adventure. 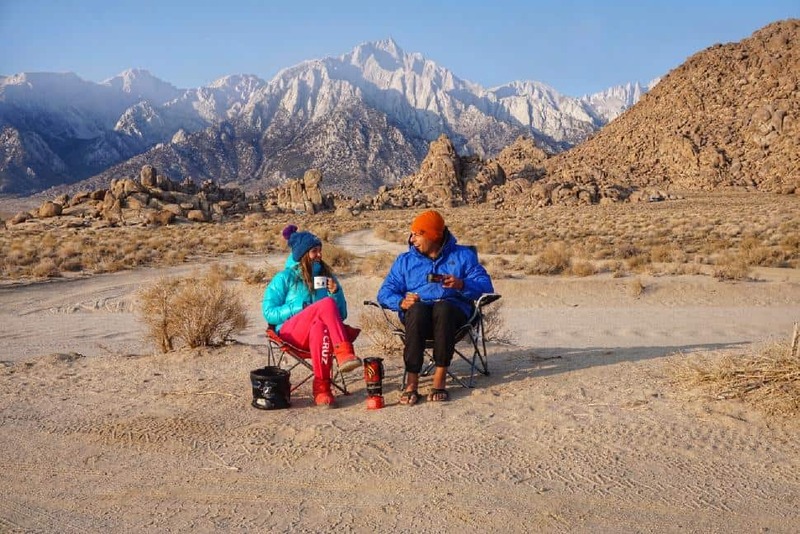 Beyond the attractive design, the practicalities of the pack place it on this list: a hidden zipped side pocket, fleece-lined top pocket for cell phone/sunglasses, a stretch mesh waterbottle pocket and a lifetime warranty to guarantee confidence. The Trail 16 is my go-to day pack for short adventures. The size keeps me from overpacking non-essentials. It fits either my DSLR or Gimbal and has two side pockets for water and/or tea. It’s also my typical work bag, as it fits my laptop and lunch with ease! Although it breaks my unisex rule, it does fit me perfectly,which is really the most important factor anyways. 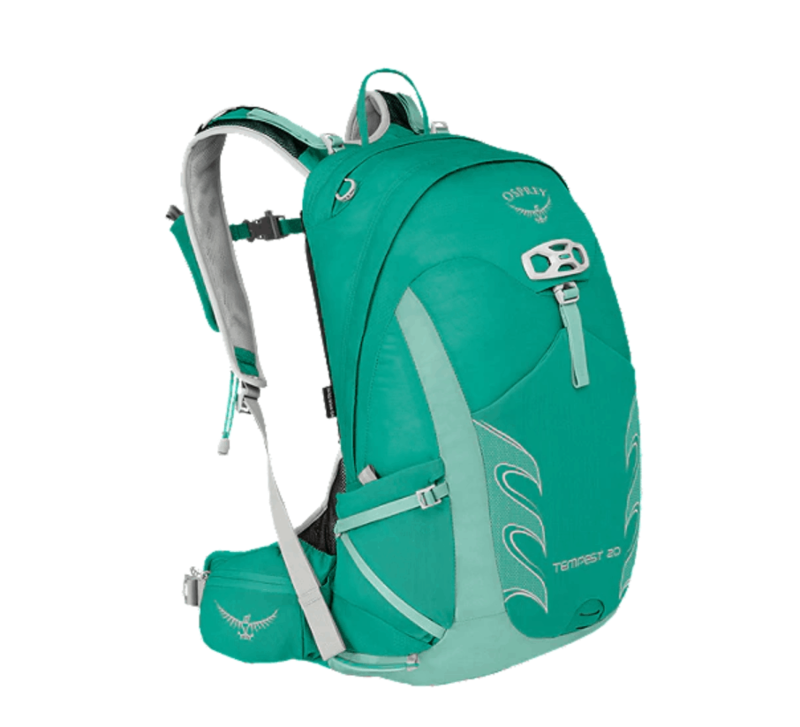 Breathe easy and sweat freely in a well-ventilated pack. The low-profile VaporSpan and EVAP Moisture Wicking Technology means you'll stay cool and comfortable, no matter how hot it may be on the trail. 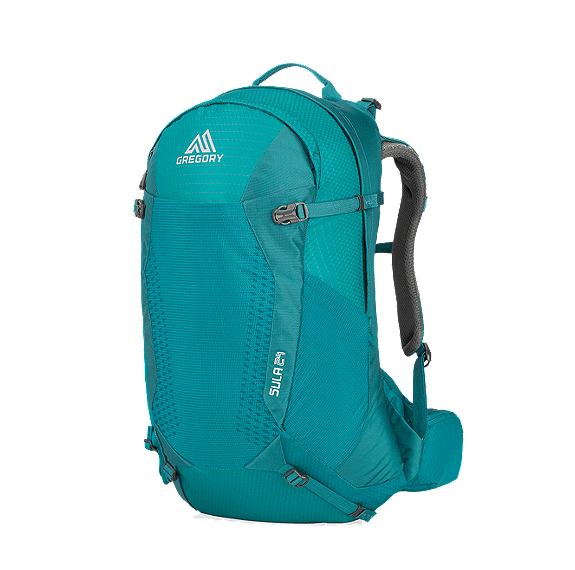 Plus, the backpack offers the perfect amount of flexibility and support for scrambling on all the day hiking trails you could desire to climb. PS. 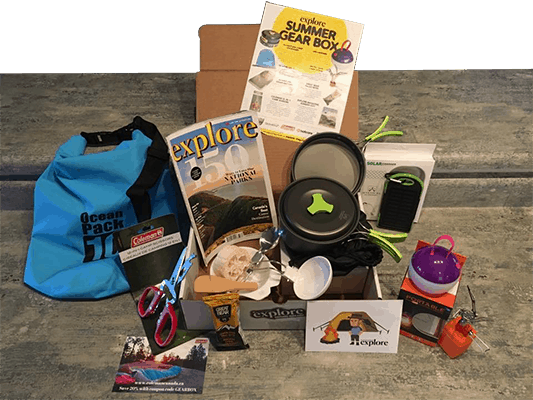 Get geared up to #LivetheAdventure!